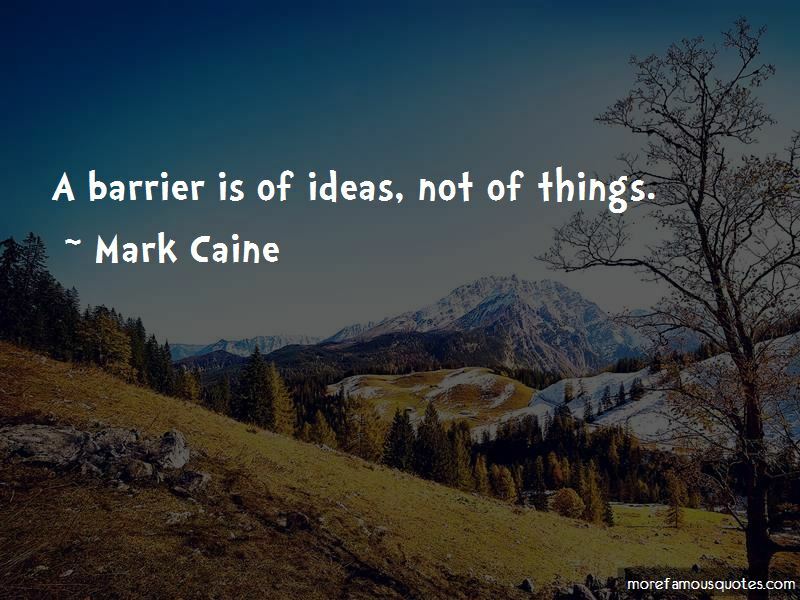 Enjoy the top 10 famous quotes, sayings and quotations by Mark Caine. 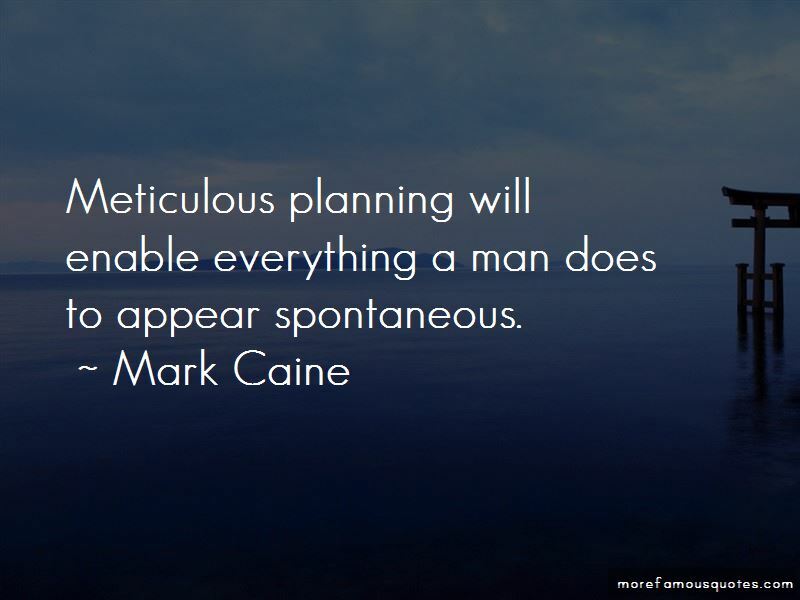 Want to see more pictures of Mark Caine quotes? 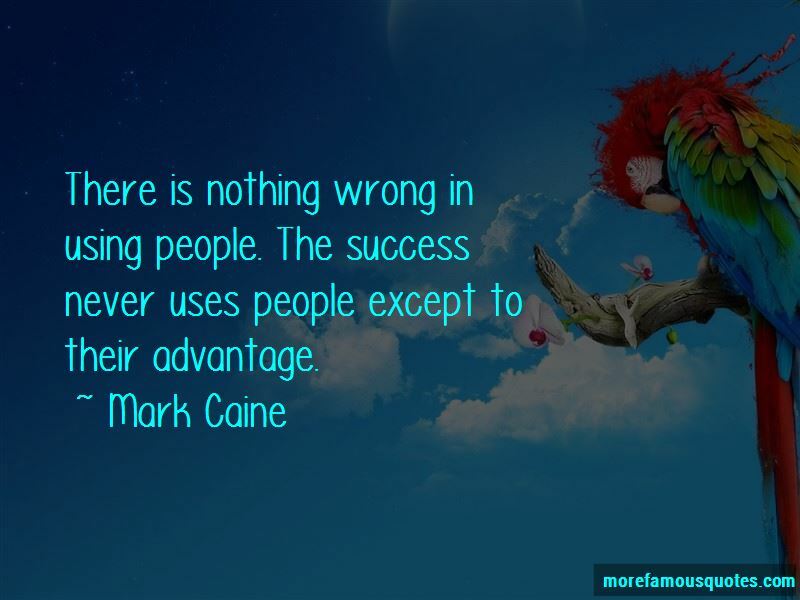 Click on image of Mark Caine quotes to view full size. “It is an expensive government program with the power to kill people.” — L. Brent Bozell, Jr.
“Love is fireworks. Its the first dance. Its the first kiss. 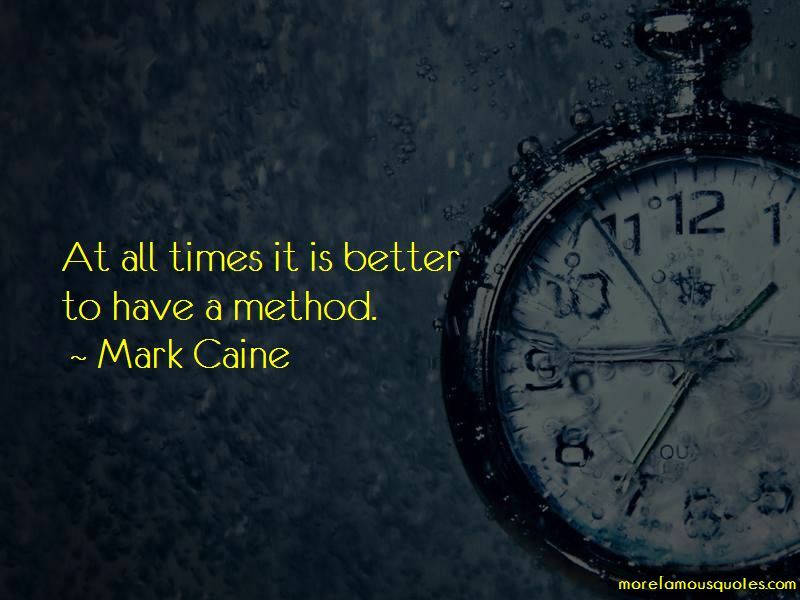 Its the first time you make love. Its the first hateful word.” — Nessie Q.